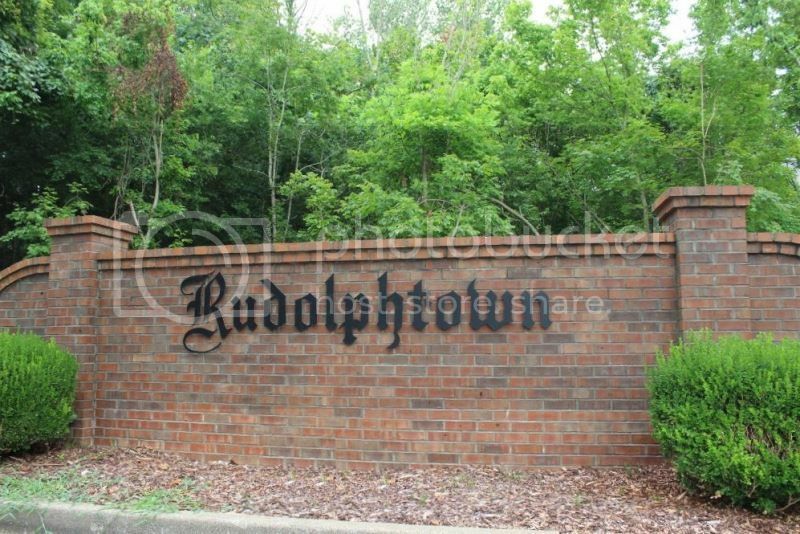 If you are looking for a fine neighborhood with really large lots then Rudolphtown is worth a look. 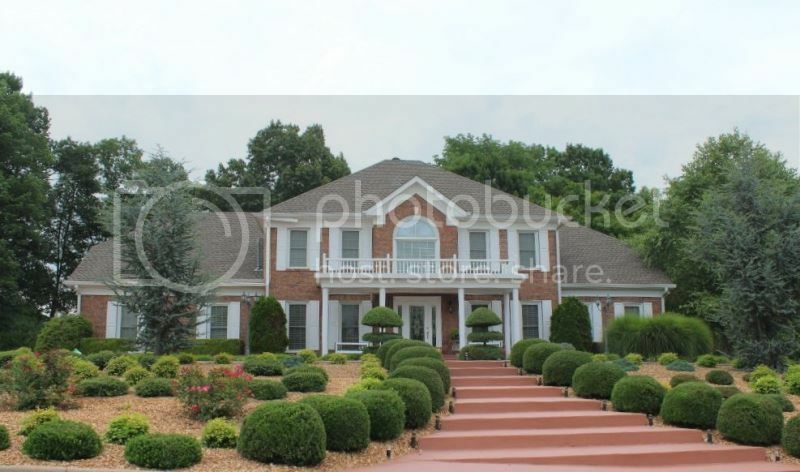 The neighborhood has a large number of homes and many are located on the river bluff or have dense trees behind them. Most of the homes are very large with some having 5 bedrooms. These make great move up homes and many already have swimming pools. Prices range from the mid-$200's to over $500,000. The neighborhood began around 1990 and building continued into the early 2000's. There is no mandatory HOA but a small fee to take care of the entrance sign is requested. As for location it is near the intersection of Memorial Dr. and Warfield Blvd. and so convenient yet set apart. Children in Rudolphtown attend Barksdale Elementary, Rossview Middle and Clarksville High. To learn more about the school system and bus services go to the school's website. Homeowners love living in Rudolphtown because the house are not close together yet they are still in a quality neighborhood. The fact that it isn't a long drive off the Interstate at Exit 11 is good for Nashville commuters. 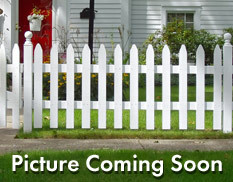 This is a neighborhood you need to consider if you are looking in this price range. 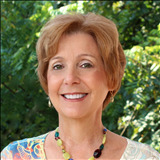 All it takes is a phone call to 931-320-6730 to get an appointment set. I look forward to hearing from you about Rudolphtown. 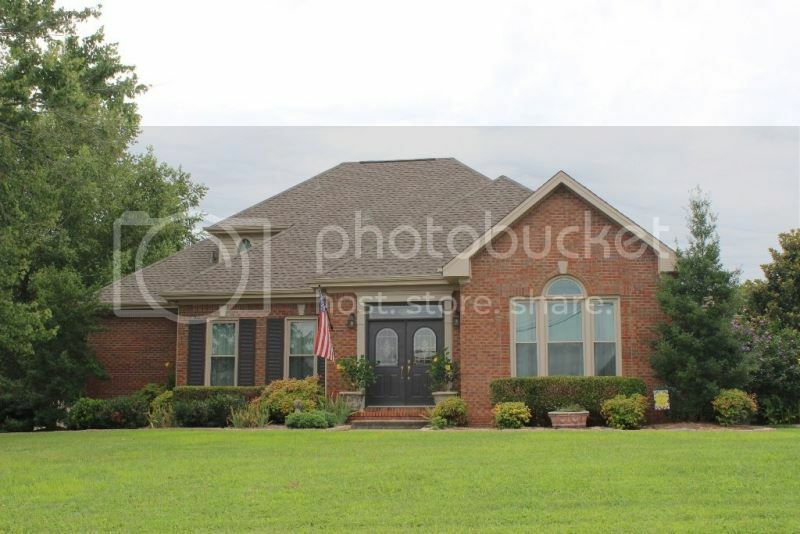 Click here to see all available homes for Sale in Rudolphtown.